Cloud adoption is accelerating at an incredible rate. Cloud data warehouses are a way to avoid upfront large expenses while providing quick delivery performance at an unprecedented scale for advanced analytic queries in the enterprise. Pragmatic Works delivers unparalleled cloud services, from data platform engineering to advanced analytics, on the Microsoft Azure platform. With the recent announcements of GigaOm benchmarks, Microsoft Azure SQL Data warehouse (ADW) now breaks new ground in price-performance. Interestingly, Microsoft is also announcing the general availability of Azure Data Lake Gen 2 and Azure Data Explorer. Along with Power BI for rich visualization, these enhanced set of capabilities cement Microsoft’s leadership position around Cloud Scale Analytics (Read the announcements). Azure DW is now up-to 14x faster and up to 94% cheaper than other major cloud DW solutions. Combined with these innovations, Pragmatic Works continues to make it easier for enterprises to modernize their DW environments to run on Azure by providing expertise to help you simplify the cloud’s complexities and modernize your business. Through GigaOm’s benchmarks, it was proven that Azure SQL DW Analytics in Azure is up to 14x faster and 94% cheaper than other leading competitors. In terms of storage, Amazon Redshift has a tight coupling between compute nodes and storage, creating profound difficulty when scaling. This can lead to huge expenses if a customer needs to expand their storage capacity and add nodes. 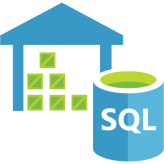 Azure SQL Data Warehouse storage is independent from compute, which allows data to grow separately of the compute Data Warehouse Unit, enabling Azure SQL Data Warehouse to have unlimited columnar storage capacity without changing the compute resources. Additionally, Azure SQL Data Warehouse can have extra compute power added to a cluster on the spot, allowing for instantaneous adjustment to workload demands. This can lead to a massive cost savings when demand is low, as Azure SQL Data Warehouse can pause and resume compute billing. Pragmatic Works continues to partner deeply with Microsoft to enable our customers’ data-led transformation. We can help you develop a data warehouse modernization strategy, and make sure it’s implemented in the best way possible by reviewing your specific company’s goals, such as cost reduction, performance improvement, and flexibility. 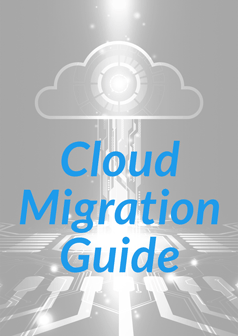 After conducting a thorough review of your current environment, we then create a cloud roadmap to guide you through the implementation and migration of your Azure Data Warehouse. We’re experts in data center migration, data platform engineering, data integration and multi-cloud scenarios. 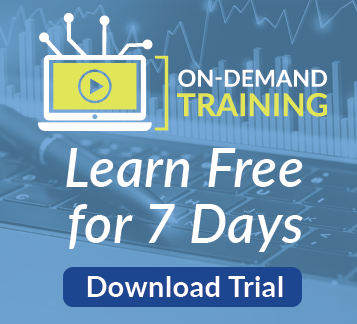 Our specialists can train your team on best practices for your chosen Azure solution and work together to develop opportunities to accelerate adoption of using cloud data warehouse solutions.